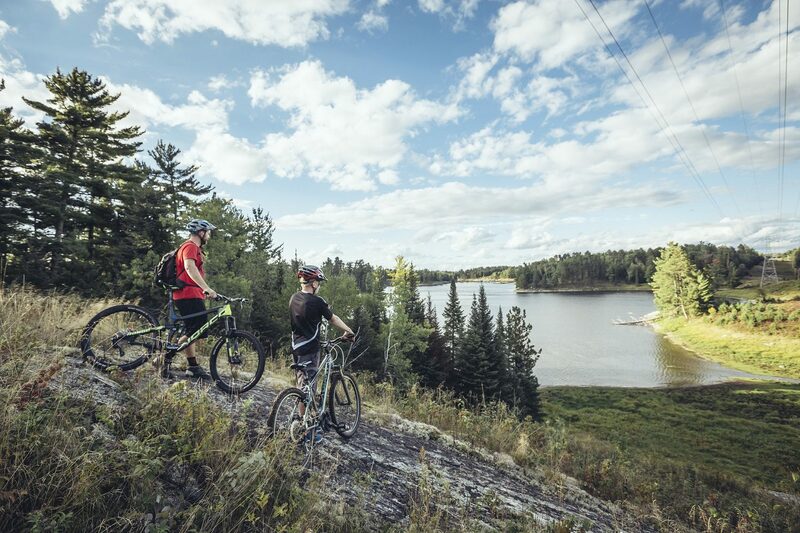 Mountain biking and cycling enthusiasts will be thrilled with the trails and roads in Northwest Ontario. You can tear down hills and mountainsides or enjoy long stretches of highways and byways through beautiful countryside. Hop on your cycle and enjoy the region. 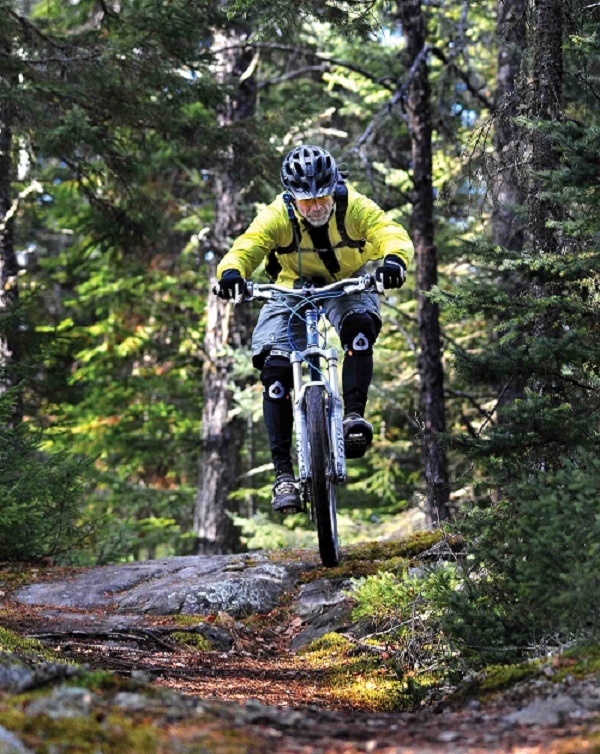 The Charleson Recreation Area is home to a variety of old roads, trails and single track mountain bike trails perfect for mountain bikers. 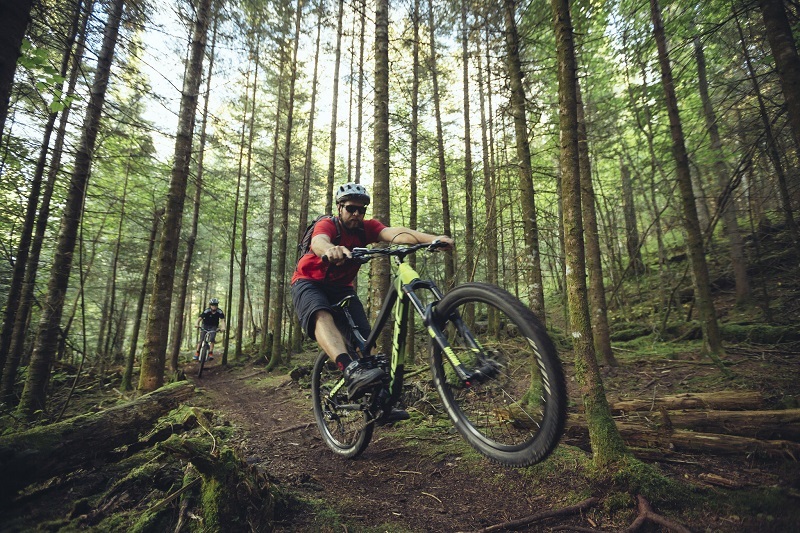 For a fun introduction to the mountain bike trails, everyone is welcome to join the Steep Rock Mountain Bikers group rides throughout the summer on Tuesday and Thursday evenings all summer. Meet at 7:00 pm at the Charleson Recreation Information Kiosk at the Charleson Recreation Area – just follow the signs. 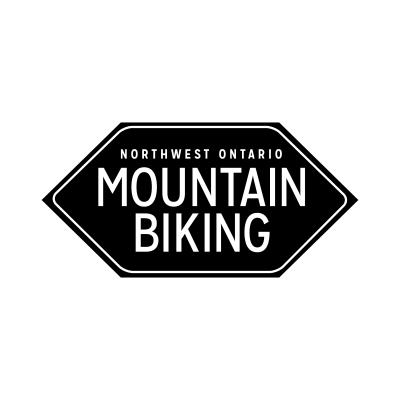 Check out the mountain bike trails at Centennial Park and Shuniah Mines.